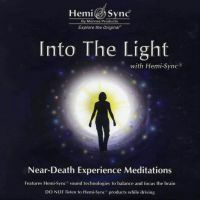 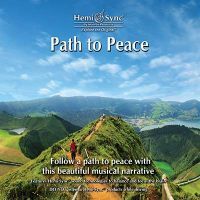 Features seven hypnotic musical tracks by internationally acclaimed recording artist Steven Halpern and the audio-guidance support of Hemi-Sync®. 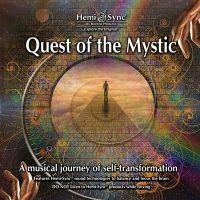 The compelling meditative music is fashioned around an infrastructure of low tones to ground the body and higher frequency harmonics to crystallize the delicate textures you feel spiraling around in your head. 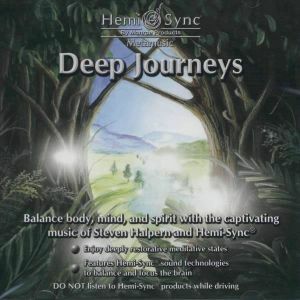 Deep Journeys will immerse you in an inner peace that is uplifting an deeply restorative. Expanded state of consciousness, meditative music, spiritual growth.